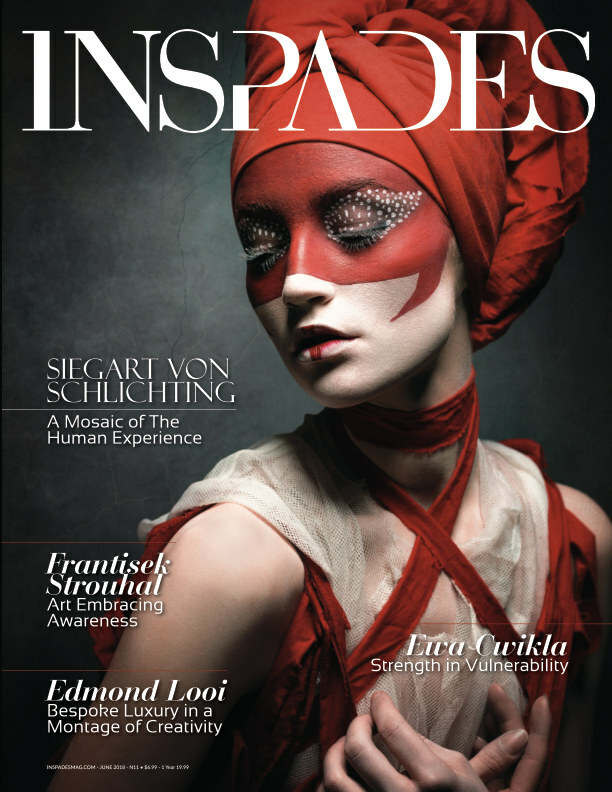 INSPADES Magazine is a Canadian-based, international luxury art and photography magazine that features artists of every genre from all over the world. Partnered a unified collection of Instagram feature pages with millions of followers, INSPADES Magazine highlights the best artists the world has to offer! As an online magazine, INSPADES Magazine offers readers rich media, including videos, poetry, podcasts, animated galleries and live links that target directly the artist's web pages. Giving a leg up to the Little Guys...and the Big Ones! All around the world, there is incredible artistic talent and creative passion that goes unseen or unnoticed. In this digital era, months of work can apex with a few “likes” on Instagram before being lost forever in the vast seas of social media. INSPADES Magazine has only a single criterion - talent. With in-depth artist and editorial features, incredible visuals and focus on turning everyday artists into superstars.